What is an IV Push? An IV Push is a 60 cc syringe with all the ingredients in an IV infusion, without the extra fluid and the wait time. 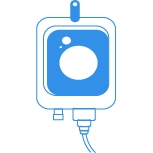 An IV push is the quickest way to get nutrients and medications delivered directly into the blood stream. An IV is established and the IV push can be given over 1 to 5 minutes. These are great for people on the go who do not have the time to sit 20-30 minutes for one of our special infusions. We offer all of our infusions as a IV push and also offer customized IV pushes for those who want specific nutrients or medications. 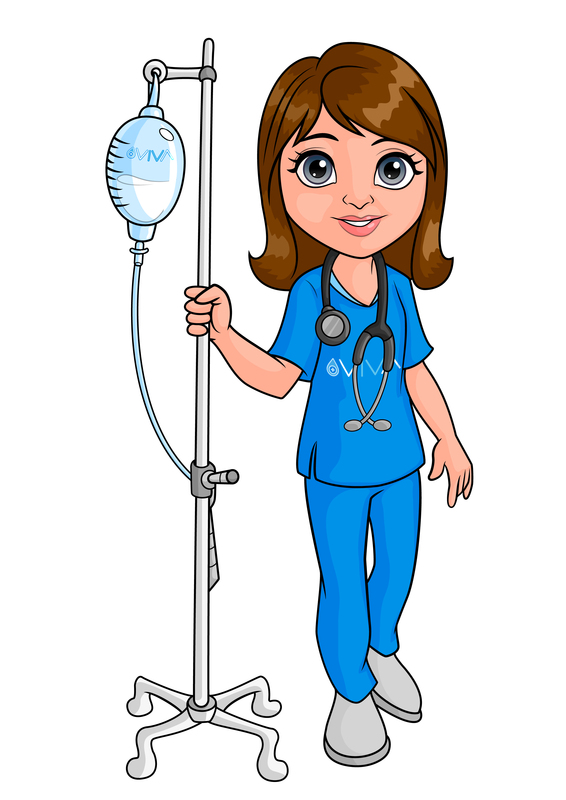 Our nurse or medical director can help you make the decision of an IV push vs an IV infusion when you’re in the clinic. This IV push helps with pain, inflammation, muscle cell recovery, energy production, heart health and more. An IV push which enhances the immune system, reduces fatigue, helps with seasonal allergies, reduces symptoms of fibromyalgia and asthma. This infusion was named after the late John Myers, M.D., a Maryland physician who used intravenous injections of nutrients to treat many chronic conditions. Master Antioxidant and detoxifier of every cell in your body. Helps prevent cellular damage, boosts immune system, repairs cells, delays negative effects of aging. Helps with skin lightening and skin health. 400 mg intravenously. This IV push helps nausea, pain, inflammation, upset stomach, reflux, and gives you an immune system boost. This IV push helps with Wrinkles, Acne, Blemishes, Dry skin and other signs of premature aging. This IV push increases normal metabolism. These lipotropic components can help your body to rid itself of fat, while simultaneously increasing your energy levels both via the fat released energy and the energy promoting properties of vitamin B-12. This IV push helps resolve nausea, vomiting, headache, fatigue, dehydration, dizziness, boosts immune system, repair cells, detoxify body, hydrates skin and replete vital vitamins. This IV push helps resolve nausea, vomiting, headache, fatigue, dehydration, dizziness and more. This IV push helps with nausea, vomiting, upset stomach, reflux, and gives you an immune system boost. This IV push helps with hydration, energy production, anti-oxidation, cell repair, detoxification, wound healing, and boosting immune support in various mechanisms. **Best Seller** this is an ``all in one`` vitamin IV push can make anyone feel alive. This infusion contains Glutathione, B-Complex, B-12, Vitamin C, Zinc, and Magnesium. Helps increase physical performance, boost your immune system, detoxify your body, replete energy, hydrate your cells, improve your skin, and much more. This IV push contains multiple vitamins that are essential to human life along with a Vitamin B-12 and Vitamin C Boost. You get to enjoy a private room which includes; luxury full body massage chairs, tv with remote to view Netflix, YouTube etc. We can customize your IV push based on your needs. We will consult and form a plan that meets all your expectations to make you feel great. If cancelled before 6 months: a fee of $75 will be charged; after 6 months: a fee of $35 will be charged. Cancellation must be completed in writing by mail or fax.